engraved.com.au manufacture all manner of labels and signs from traffolyte. 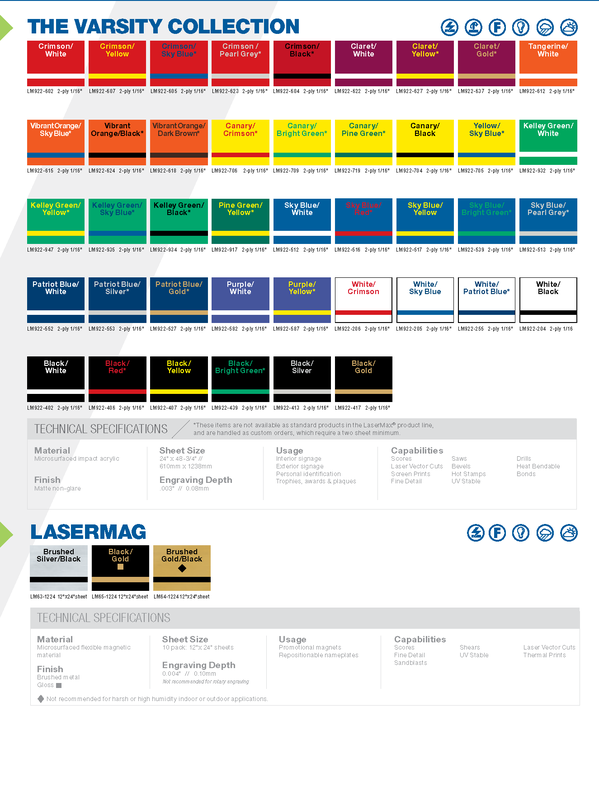 If you need traffolyte labels or signs, please simply contact us with your requirements. We need to know the size, quantity and what is to be engraved onto them to be able to quote. Traffolyte is a common name for 2 ply plastic designed specifically for engraving. By removing the top ply/layer to reveal a contrasting colour, cost effective, durable and fit for purpose engraved labels and signs can be easily and economically created. Traffolyte was originally manufactured in England in the 1930’s. 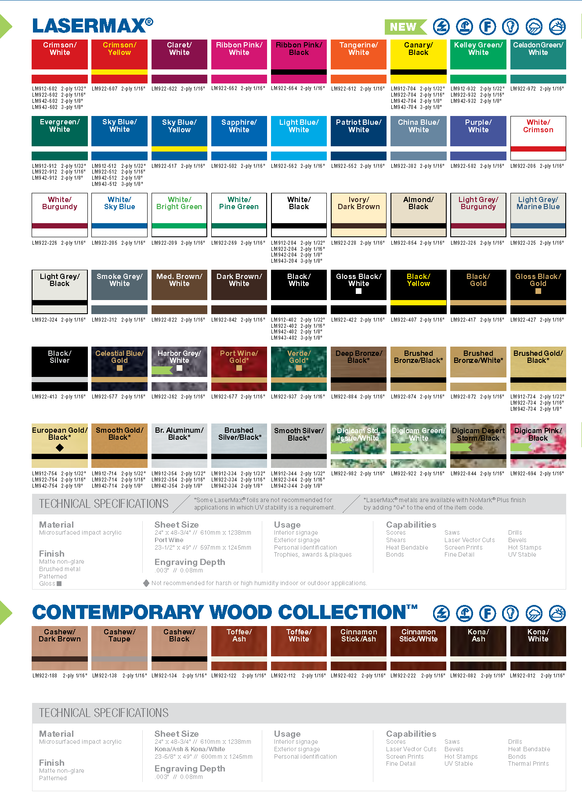 The name has stuck, and is now regarded as a generic term for many materials from different manufacturers known as Metalex®TM, Rowmark ®TM, 2-ply, Gravoply ®TM and many other proprietary names. Traffolyte labels and signs are now one of the most commonly used forms of industrial labelling and architectural wayfinding signage. While the basic concept remains the same, advances in plastics technology have meant that the humble traffolyte, once only available in red/white blue/white etc, is now available in every colour, finish and texture imaginable. 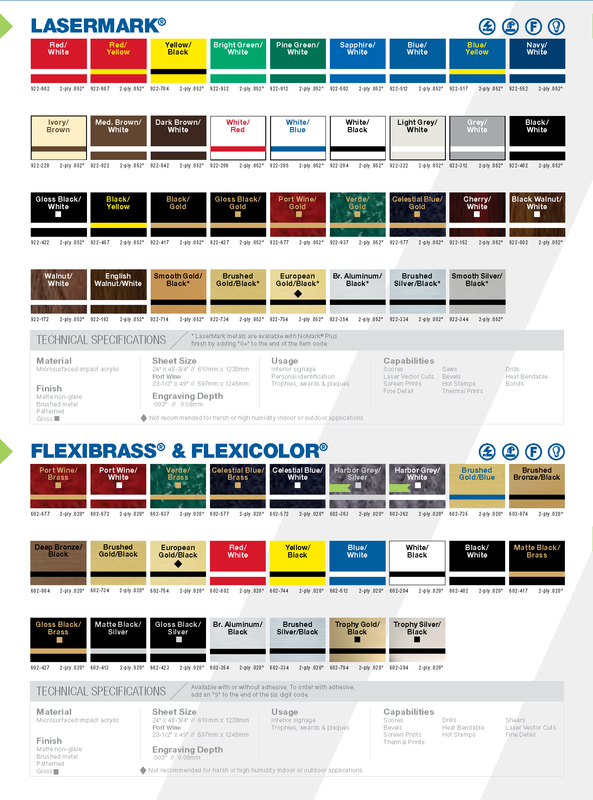 Metallics, Fluros, even Digicam (digital camouflage) are now perfect choices for your industrial labels, signage, design projects and composite products. Practically every metal colour from Aluminimum, Brass, Gold, Silver, Copper through to Bronze is now available. Glow in the dark, perfect for emergency egress and labels for other critical applications, will glow for ever with no maintenance except dusting. UV resistant caps mean traffolyte signs and labels can now be used externally with confidence for years. Textures add grease and solvent resistance to labels and signs. 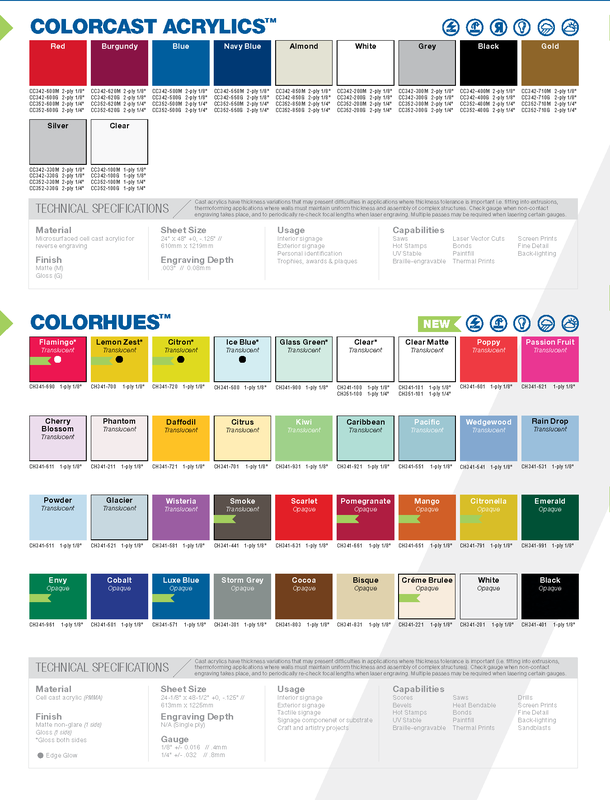 The ability to make sheets with custom PMS colour cap and core means that practically any corporate colour scheme or safety regulation can be met with ease. (minimum quantities apply) We can now also combine your choice of cap colour with a faux texture overprint, so combinations like hot pink carbon fibre can be made. (minimum quantities apply) Another important advance in traffolyte is the ability to manufacture signage suitable for people with disabilities, especially for the sight impaired. Braille dots enable a sign to become meaningful to sight impaired people too. Once limited in font choice and complexity of the profile cut, with the advent of laser engraving, fonts, diagrams, even rasterised images are now no problem. Similarly, complex contours that would once have been impossible or uneconomical to produce are now able to be laser cut with ease. Traffolyte is is available in several different thicknesses, ranging from 0.5mm to 3mm. 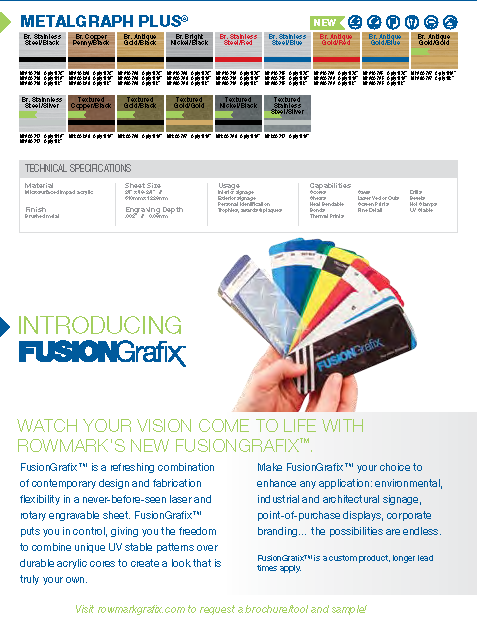 The thinner labels are perfect for curved or uneven applications, or where a more subtle finish is required. The thicker 3mm material is great in standalone situations or where strength is consideration. The thicker materials also have a feeling of substance which can be great for signage and labels of distinction for trophies etc. How do we get your information onto your label? We regularly work from a hand drawn diagram or grab data straight from an excel spreadsheet, using our print merge technology we can merge large amounts of data into many fields on a template label, meaning we can take your raw data and convert it into a meaningful label. 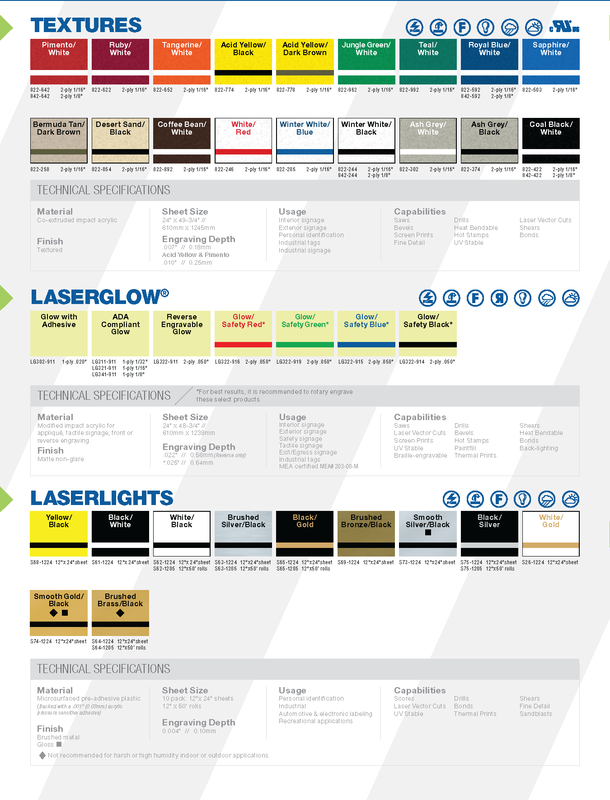 Bar-codes, QR codes, schematics are also no problem, and can add huge value to a label or sign. Whether it is a one off machine fascia or switch-plate or 1000 terminal labels, we take the same care and pride in our work. Another dimension can be added to a traffolyte label or sign through bending to shape to suit specific jobs, especially stands etc. Screen print, pad print or digital print, PMS colours or full colour logos, legends, maps and much more can be included on your label with ease. We can supply labels with self adhesive to suit most application environments. 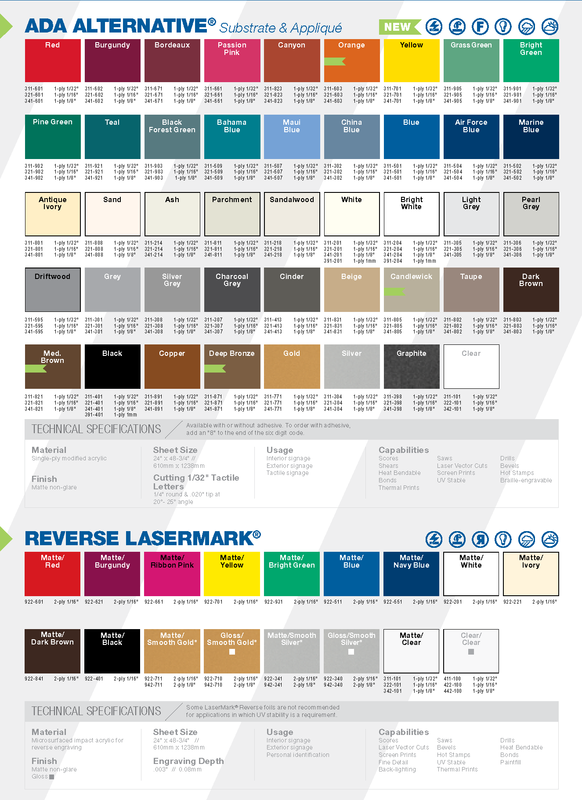 We also supply a new form of metallic traffolyte with enhanced scratch and damage resistance. 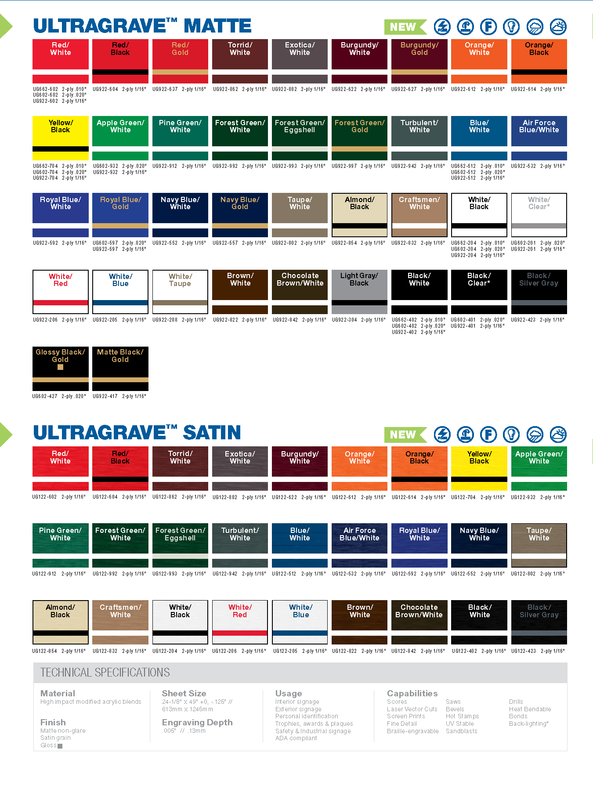 Please note, not all core colours/cap colours/textures/thicknesses are available in combination, please check with us before basing anything on the information above.